design, research and development. 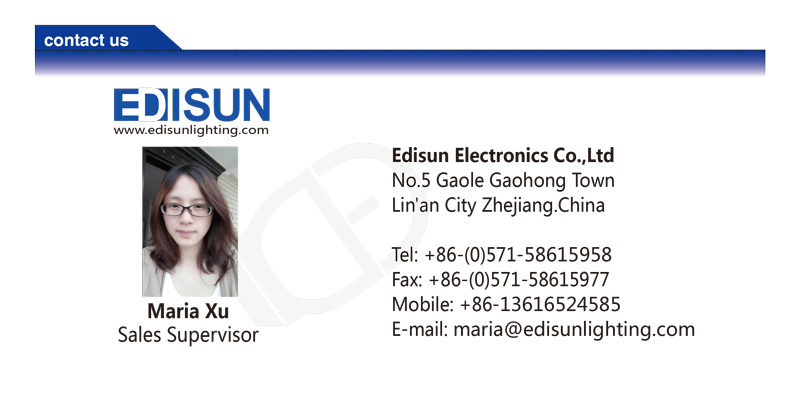 the company is devoted to development and service of global light source market. and production management system. The company has become the OEM supplier of numerous international customers. lighting companies to be devoted to research and development of lighting products together. and promotes the increase of export business. diversified and high-tech modern enterprise. 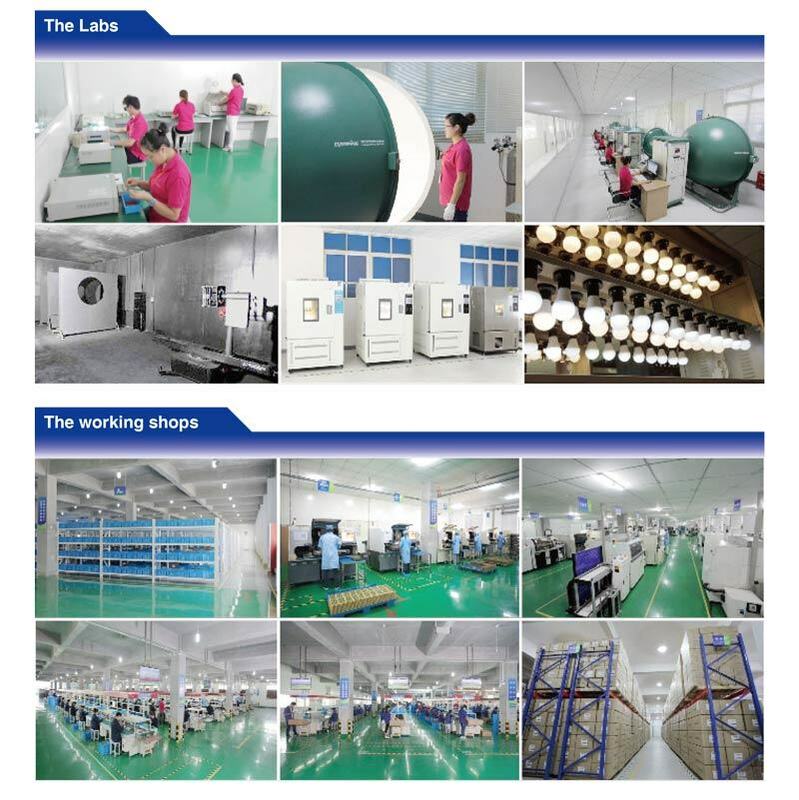 We are a professional manufacturer of led light,led tube,led panel and energy saving lamps. Q2. What terms of payment you use? Q3.How do you offer samples? We offer free samples in certain quantity and delivery within 5-7 working days. Q4.Â What's the order process? e. Payment terms--- TT 30% in advanced, balanced before shipment. Q5.What is your delivery time? 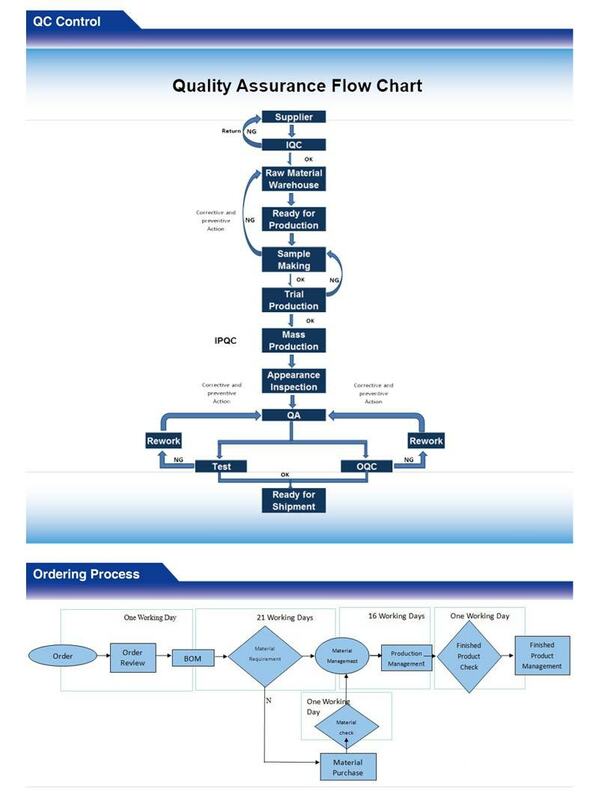 Mass order:Â Â 25-30 working days after 30% deposit received. For this model, usually our MOQ is 5000pcs, but we also accept sample order for trial. Q7.Can your factory make the lights based on customers' design? Our Led Street Light is all in one solar design,street light is the product integrated design with led light source, high capacity lithium battery, mono-crystalline solar panel,which have the higher conversion rate for the solar energy convert into electricity. The integrated Solar Street Light saves more energy with its built-in microwave sensor, this sensor allows the street to power down/dim to 30% power saving battery energy when no-one is around.When anyone or anything approaches to within several feet, the sensor will bring the light back to 100% creating a safe area full of light.This product are perfectly used for rural roads,city streets,gardens,playgrounds,courtyards,entrances,parks,villas,gates,laneways etc..